No I usually only by clothes from Ralph Lauren Polo becuase they offer a tall size(I'm 6'4) I'm usually very happy with the stuff I order but there has been time when I'm not happy. I perchased a hoodie recently I love the fit and the cloth used to make it but the zipper was cheap and doesnt say polo it says talon. Now of I pay 145 dollars for a polo sweater i expect it to have a polo zipper (like the hoodies I paid less money for) dont cut conners on an expensive product. I feel cheated. My bottle of Ralph Lauren black is leaking can't I take it back??? Under sale of good act.... Not fit for purpose?? When did sears start selling RALPH LAUREN. Sears has polo but it is not RALPH LAUREN POLO. Ralph Lauren in Glasgow, Glasgow City - Dodgy website? Bought a coat for my wife in Portsmouth Ralph Lauren store. After wearing 3 times ,my wife noticed the stitching of the lining was coming off. Rang the store, spoke with the manager who told my wife to bring the faulty coat with receipt so she could get a refund or a credit note. After being assured that we would be looked after in "the designer store" we drove there, paid the car park fee and went to the store. Spoke with the general assistant manager KIM, who said that it was my wife's fault that their coat was faulty!!! She said that my wife did not wear the coat properly blaming her for the stitching coming loose! My wife explained that she wore the coat maximum 4 times because it's in light colour, the coat has never been washed and can only be worn in cold weather. KIM - the manager tried really hard to put the blame again on my wife implying that she wore a bracelet and that pulled the lining. My wife showed her hands saying I don't wear jewellery including a watch. Then she said it must been pulled by a belt buckle. 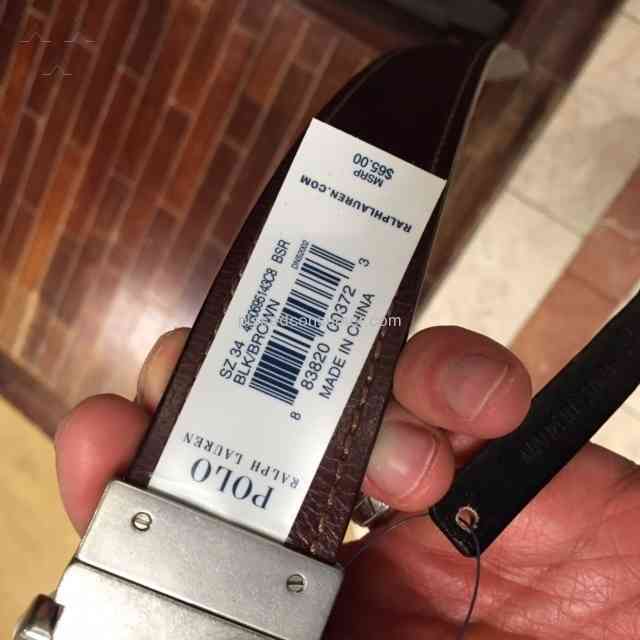 The belt which my wife was wearing was a Ralph Lauren one. The manager KIM run out of excuses to resolve the matter to our satisfaction and told us to email the Ralph Lauren customer service. What kind of manager is it who can't sort out a customer issue herself when the coat was purchased in her store?? THEY DONT CARE ONCE THEY HAVE YOUR MONEY!